When it comes to using medical imaging equipment for medical facilities, ensuring that the device is safe to use, sterilized, and efficient is essential. Brand new medical imaging equipment is known for being intensely expensive. 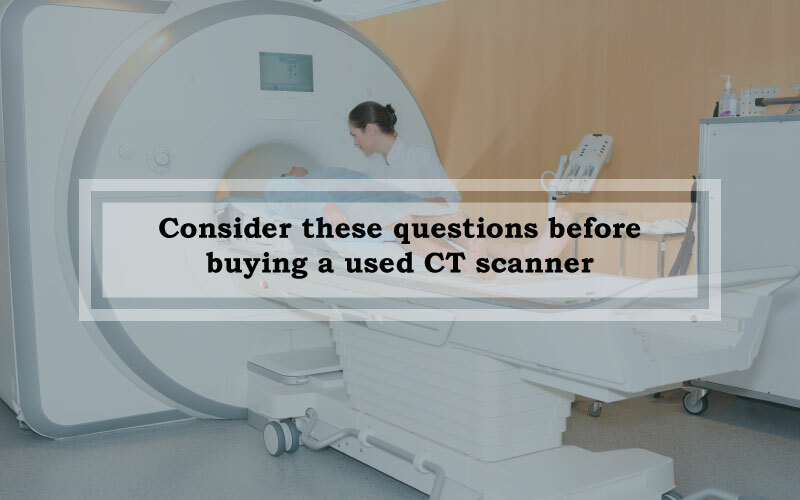 For that reason, vendors have established a way to ensure that medical institutions are receiving the best devices for 1/8th of the cost of a brand new piece of medical imaging equipment. But how sure are you about your medical equipment’s refurbishment? 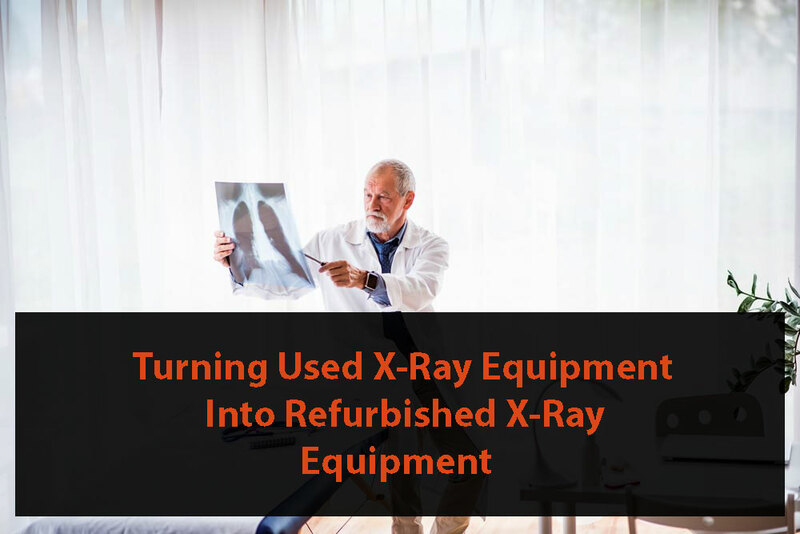 In some instances, what one vendor for imaging equipment calls a “refurbished” x-ray device is not exactly the same as what another would call “refurbished.” The ambiguity of the word refurbished can be frustrating to interpret. This is especially frustrating since proper refurbishment of used equipment is essential when it comes to medical facilities. When you’re seeking used and refurbished medical imaging equipment such as x-ray devices, it is essential to have a clear understanding on how adequate refurbishment is managed. Mentioned below are the procedures of turning used x-ray equipment into adequately refurbished x-ray equipment. The table for the device is disassembled. Once it has been dismantled, the parts are then inspected thoroughly and cleaned. After that, the parts are moved to a paint booth for refinishing with paint products and procedures. Once the refinished process is complete, the table is then taking to a staging bay. In this area is where the table is then reassembled. For this process, bearings, cables, and connectors are inspected for wear and are replaced as required. Once the reassembling process is complete, the table is then tested for operation as per the specification requirements. Where ever the x-ray tube has been mounted, the process of refurbishment is the same as the table refurbishment for this part of the machine. The external parts of the support system are dismantled first. They are then cleaned, inspected and replaced as required. The pieces are then taken to a booth for touch ups or refinishing. The internal moving parts of the device are thoroughly cleaned and exercised. The exercising process would be able to determine the full range of checking up, hang-ups, grinding or sticking. After the refinishing process, the components are reassembled once again at the staging bay. After that, the device is then tested to see if it matches specifications. This process is much like those for the table and the x-ray tube assembly. 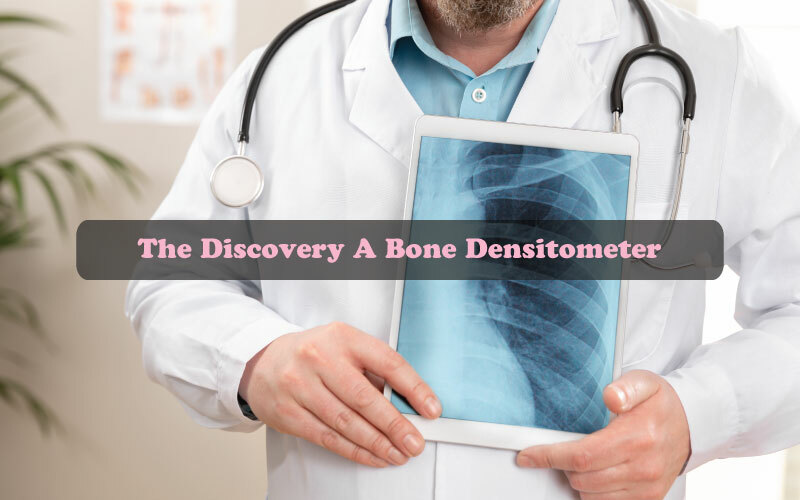 The DICOM functions are tested to confirm proper functionality on our internal network. Once the refurbishment process is completed, the total system would then be ready to test and adjust. 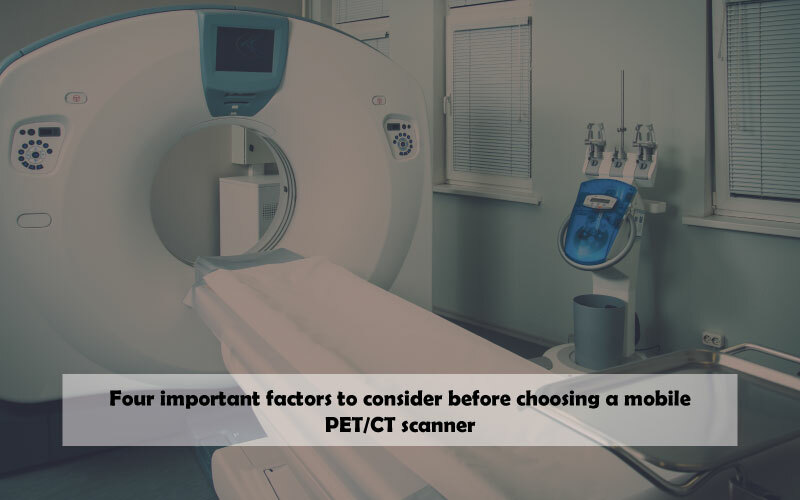 In the case of used digital x ray equipment, there is particular care taken for testing the detector to determine bad image artifacts or bad pixels. Once all the procedures have been completed, the room is ready for preview. Are you looking for the best used and refurbished medical imaging equipment? Amber Diagnostics is undoubtedly your way to go. We bring excellent sales support and guarantee the best used and refurbished equipment for our customers. We ensure you’ll be comfortable knowing our company will be the one you rely on. Contact Amber USA for your medical imaging equipment needs!